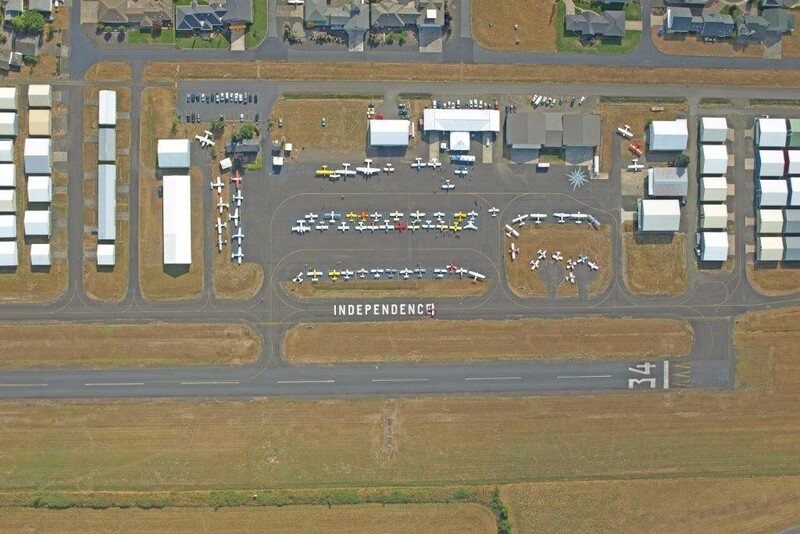 Independence, Oregon is in close proximity to Van’s factory, and we have a lot of RVs at the airpark and a lot of them fly in to the event. Therefore, the name of the fly-in is Independence Fly-In and Van’s Homecoming. 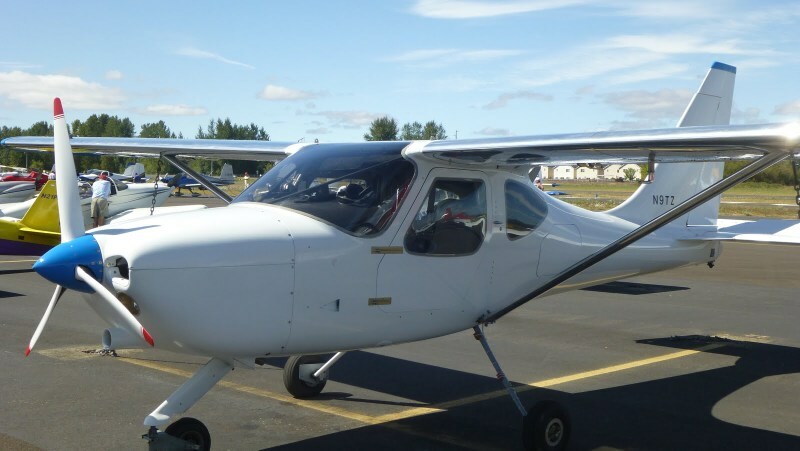 This year’s event, however, will have less emphasis on Van’s aircraft and we are doing our best to reach out to owners of all makes of kitplanes. EAA Chapter 292 organizes the annual event at the Independence State Airport, 7S5. In addition to my GlaStar, there is a Sportsman based here and we had a couple of GlaStars fly in last year. 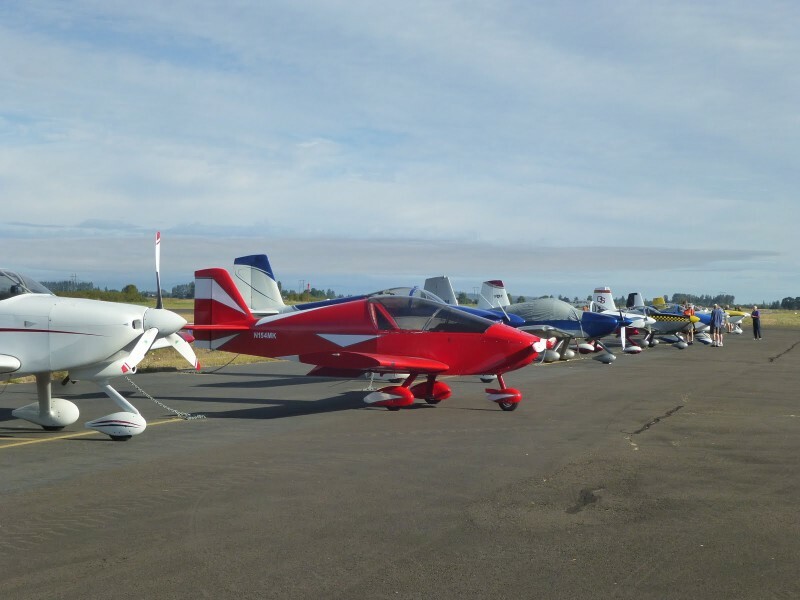 The EAA chapter is large, with over a 150 members at the airpark. We have a Friday night chicken BBQ dinner, a Saturday morning pancake breakfast and Saturday night prime rib dinner. During the day on Saturday we will have forums, trips to local attractions (it’s in the heart of Oregon’s winery area) and hangar tours. There is also a restaurant on the field. We have a large number of homes at the airpark, so we can host anyone staying overnight. 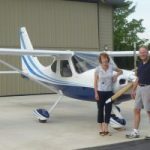 We had a couple that flew all the way from Ontario, Canada stay at our house at a previous fly-in. Please visit our chapter’s website for more information: www.eaa292.org.